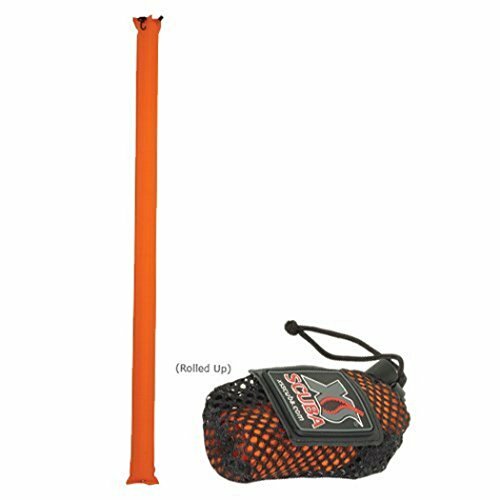 A surface marker buoy, or SMB, is an important safety accessory for every dive. 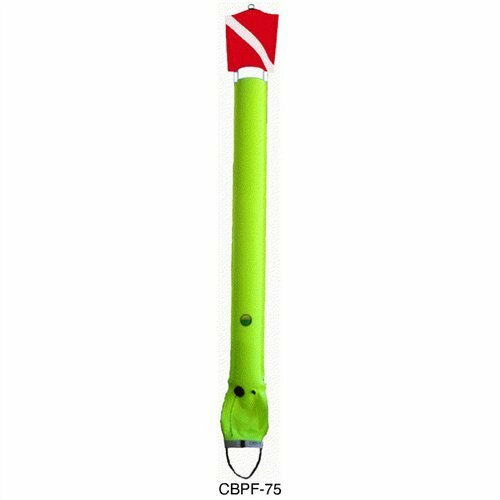 It’s basically a buoy with a line that indicates your location to your dive boat or other boats that may be in the area. Choosing the best SMB for scuba diving will give you confidence to ascend without fear of dive boats passing overhead or become separated from your boat skipper. SMBs can also be used as a visual reference when ascending, which can be especially important during safety stops in a strong current when you may drift further away from the boat. In some destinations, like Colombia’s Malpelo Island, using an SMB is compulsory, while in others it’s still said to be a crucial accessory for divers so they don’t get separated or lost, or have boats pass over you during your ascent to the surface. 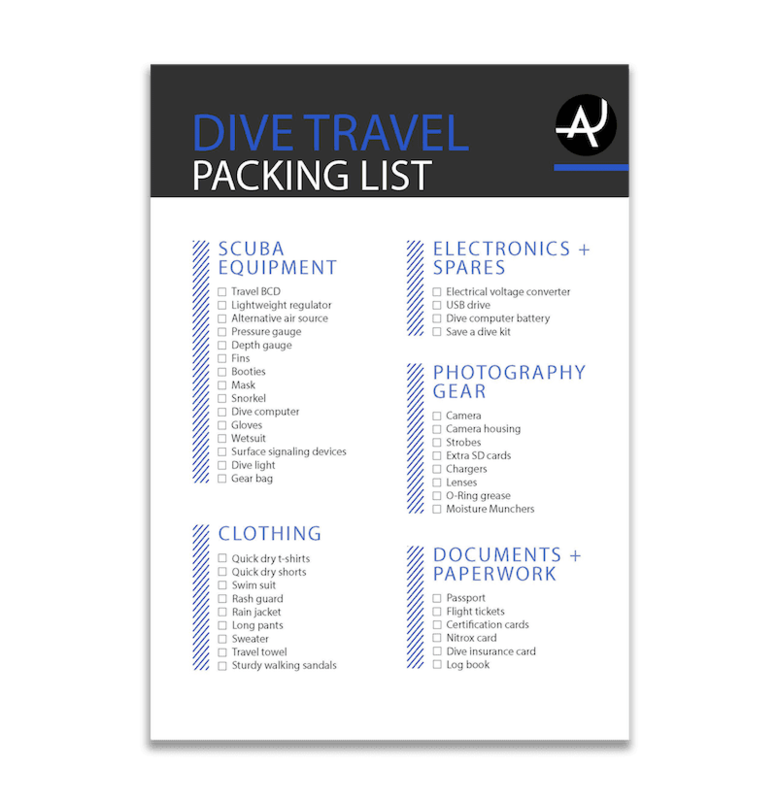 One of our big goals here at The Adventure Junkies is to make your life easier when it comes to choosing scuba diving gear. In this article, we’ll walk you through what to consider when choosing a SMB and show you our selection of the best models of the year. LINE/REEL: Can choose 65′ or 115′. Comes with thumb reel. 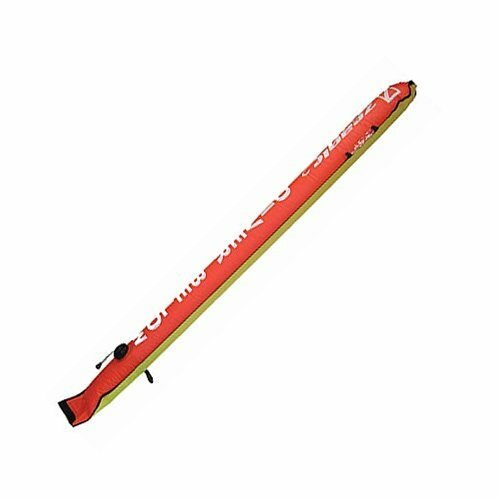 PROS: Tall, easy to inflate with 2nd stage, lightweight, ideal to signal location at the surface. Extremely affordable. CONS: No reflective strip, not ideal in rough seas, thin material. Knowing what sea conditions you plan to dive in will help determine what size SMB you should be looking for. 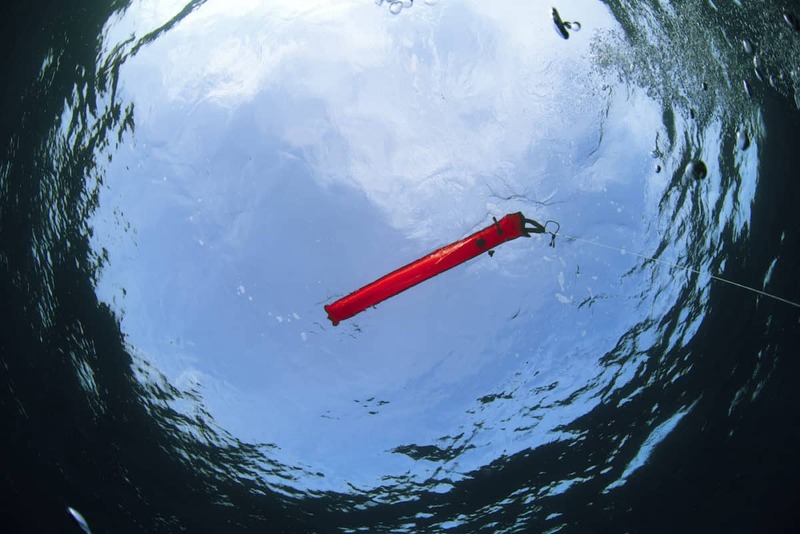 In calm conditions, smaller SMBs are perfectly adequate however in choppy or rough seas, you’ll need a bigger and longer tube in order to be clearly seen from a distance. All SMBs are brightly colored usually in orange or yellow to attract attention. Some have a reflective strip on them to increase visibility. If you’re doing lots of night dives then it’s best to choose an SMB which has at least one reflective strip either at the top or down the sides of the tube. Mastering the inflation of an SMB takes care and practice. Over-inflation can send the buoy promptly up to the surface. 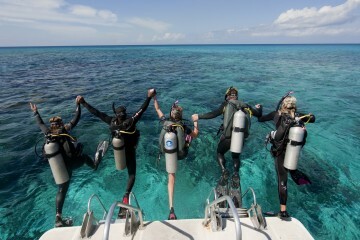 This brings two risks – forcing the diver to ascend too quickly if they are holding onto the buoy, or it could rupture. An air dump valve will release air if it is over-inflated, reducing this risk of accelerated ascent and any possible rupture. Another thing to consider is the size of your SMB, not only the length when inflated but also when packed away. 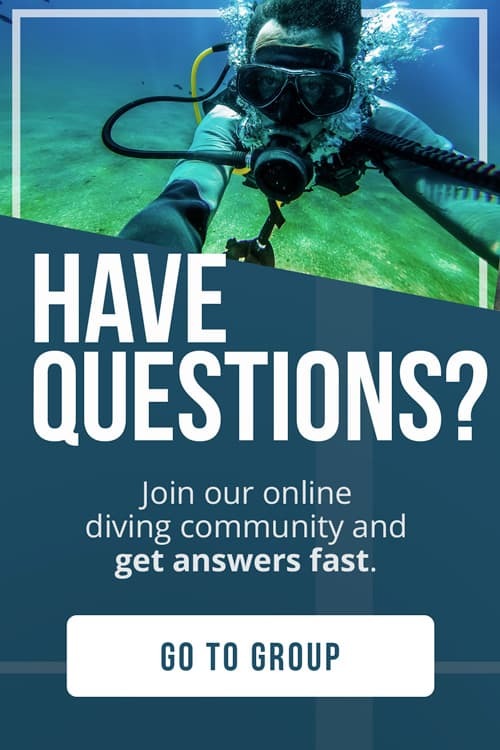 You need to be able to carry it with you on your dive, such as tucked into a pocket of your BCD or attached somewhere that won’t get in the way during your dive. Either way, you need to have it on you for the duration of your dive. 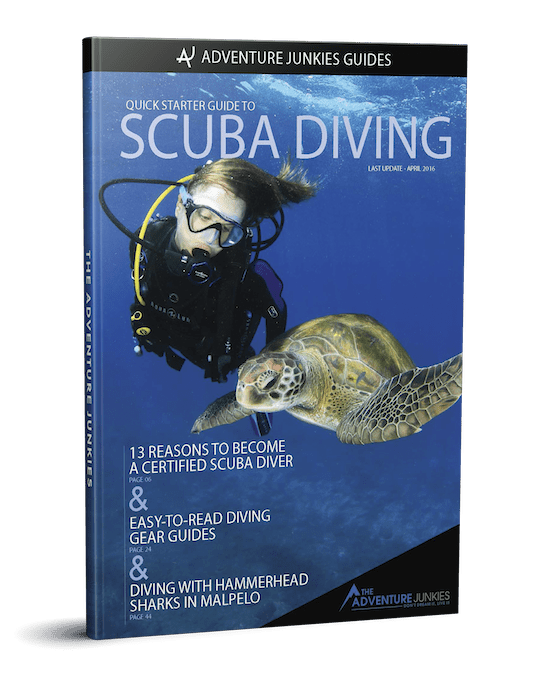 If you are a newer diver, you won’t want anything too bulky or heavy which might affect your buoyancy or get in the way of you being streamlined. Some SMBs have a line and reel attached so you can deploy it at depth and follow it to the surface. 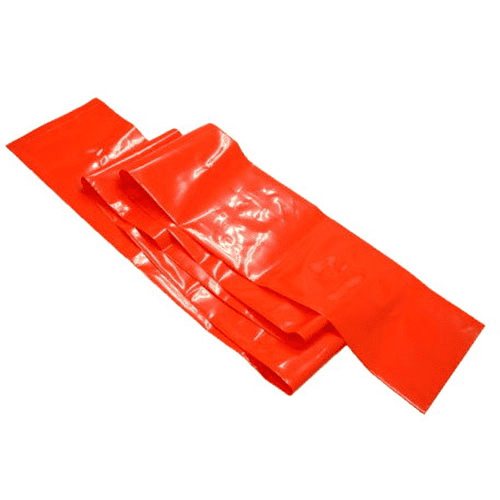 You don’t want to send up a safety tube in a strong current, for the dive boat to arrive at the scene and find that you have drifted miles away! Some SMBs come with a spool or reel attached while others you may have to purchase separately. 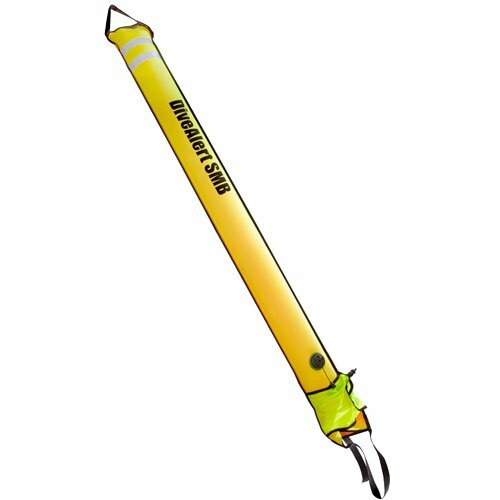 The most basic safety marker buoys cost a little more than a couple of coffees while the top-of-the-line SMBs can be well over $100. 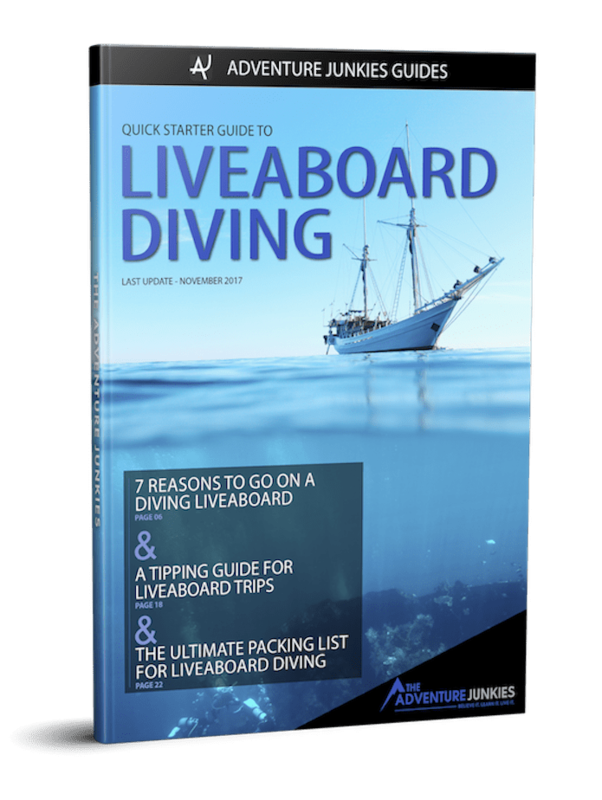 Consider your budget along with your dive experience. 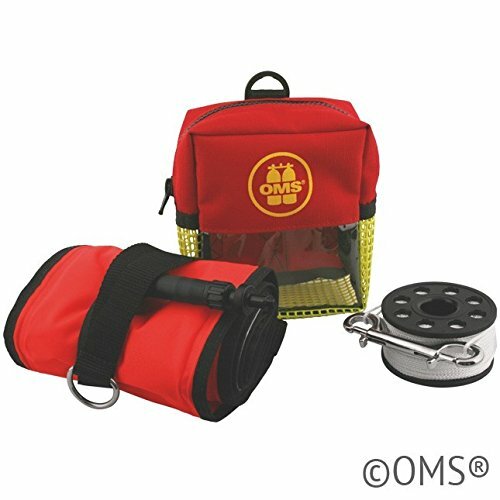 The top options may be more suited for a Divemaster or Dive Instructor and those who are comfortable inflating SMBs at depth as they may be heavier and bulkier to carry. The good thing is there’s a range of options to suit all levels of diving and all budgets – so there’s no excuse not to have this safety accessory in your dive kit. 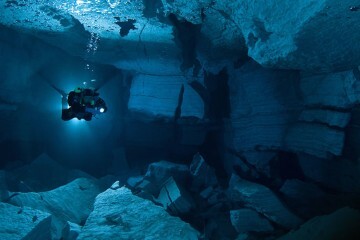 This is another important feature if you do lots of night diving. 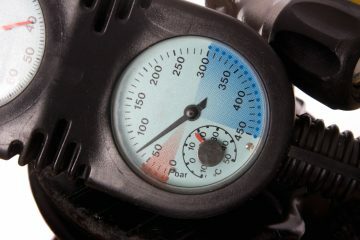 A d-attachment is a hook at the top of the SMB which allows you attached a dive light or strobe to the top of the tube. 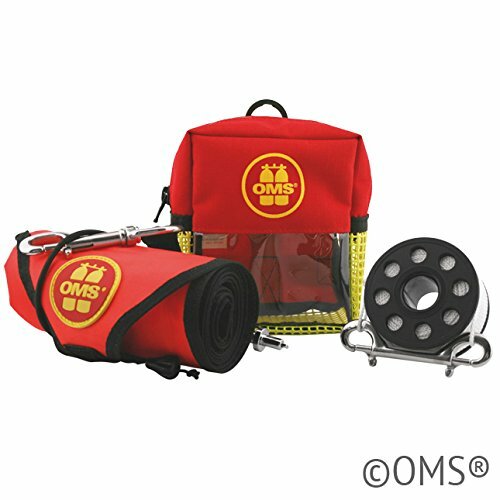 If your SMB doesn’t have any reflective strips on it then you will need to have this feature in order to attach a light to it to signal your dive boat skipper in the dark.